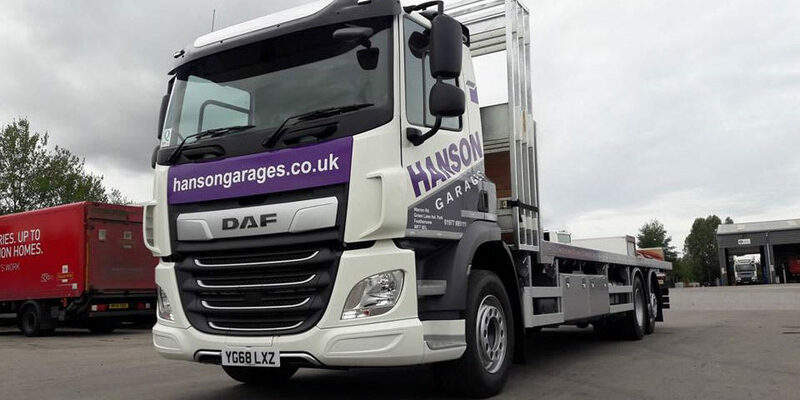 Hanson Garages have just added to our ever Expanding Fleet of Vehicles with a Brand New Rigid SF 410 – Supplied by the Pelican Engineering Group. Hanson Garages Fleet now includes over 10 vehicles, this includes Rigid’s, Wagon and Drag, Artics and Boxer Vans. 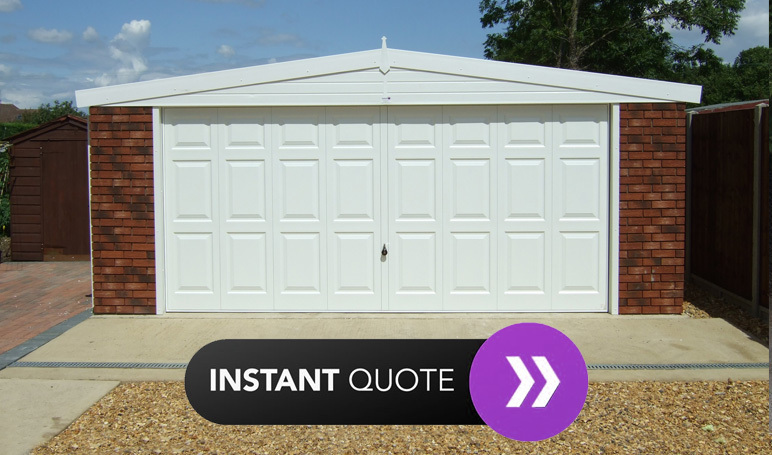 The Hanson Garages teams operate nationwide and can be seen on our Motorways and Major Roads on a daily basis. The Hanson Garages network of Agents cover the whole country from Lands End to John O’Groats, to find your Local Agent why not use our Agent Finder. 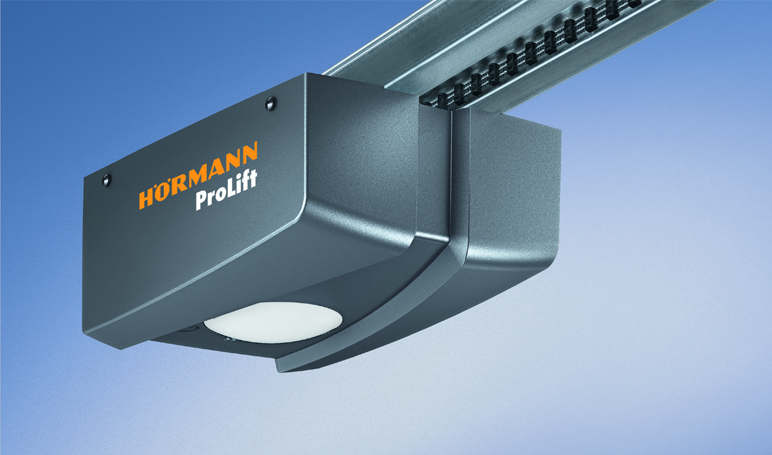 Alternatively please Call our Head Office on 01977 695111 where one of our team will be happy to advise.